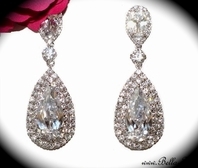 Contessa - Royal collection - COUTURE Cubic Zirconia Bridal drop earring - SALE!! 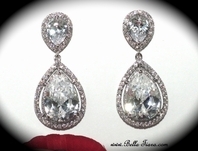 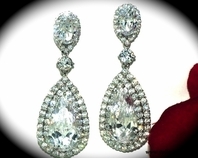 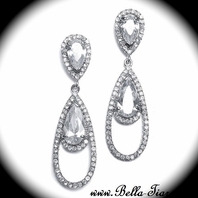 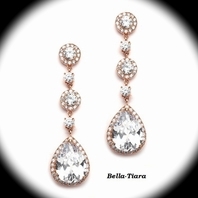 HOME / BRIDAL JEWELRY / Bridal Earrings / Contessa - Royal collection - COUTURE Cubic Zirconia Bridal drop earring - SALE!! 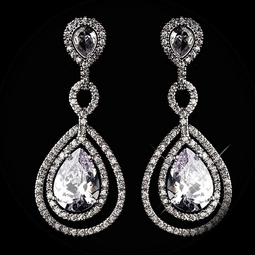 Description: NEW TO OUR Royal collection - STunning bold drop Cubic Zirconia Bridal earring. 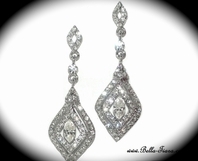 a super look, measure approximately 2 1/4" long.